Fuchsia Holographic Metal flake available in 3 Sizes, Micro .004″, Mini .008″ , and Bass Boat .015″ 400 degree temperature threshold. Available in 4 oz. Jars or 1 lb. Bags. 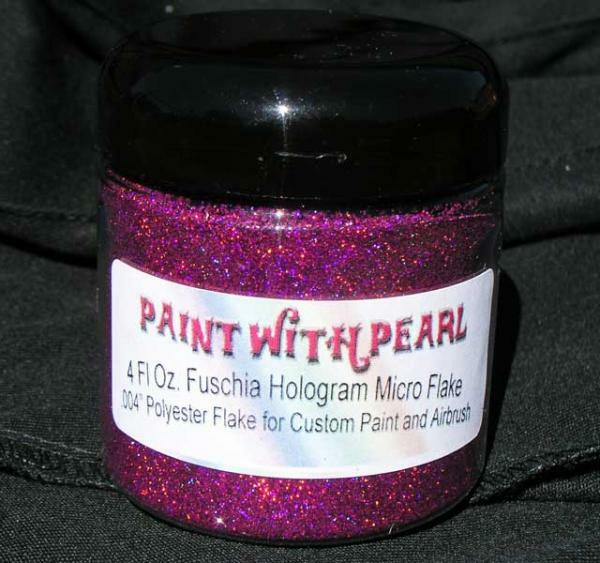 Fuchsia Holographic Metal Flake comes in many sizes, including .004″, .008″, .015″. 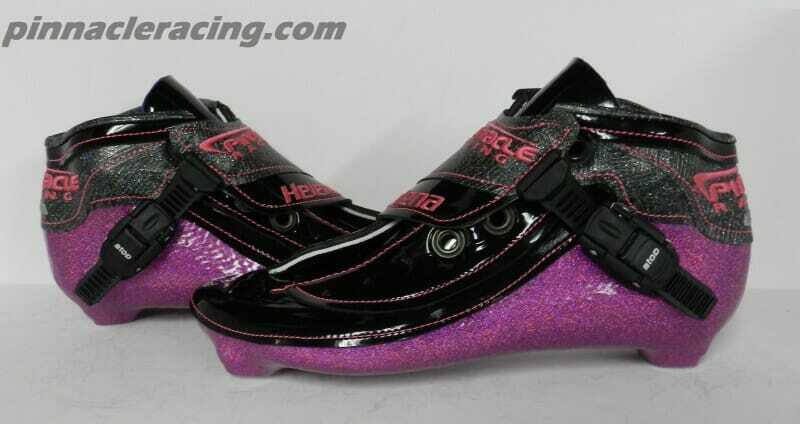 It has a 400 degree temp threshold. Is for paint, powder coat, anything.